Our men’s spa services are tailored to men who are on the go, busy, busy, busy and deserve a little slice of relaxation and pampering. From facials and skin care to massage and hair removal, we have a little bit of everything to offer men looking for some soothing rest and relaxation. From being out in the hot sun while working, hiking, biking or just brunching on some of the great Boulder patios to shaving on a daily basis, men’s skin can take a lot of damage. Treat yourself to a facial today to revitalize and maintain the largest organ in your body – your skin! 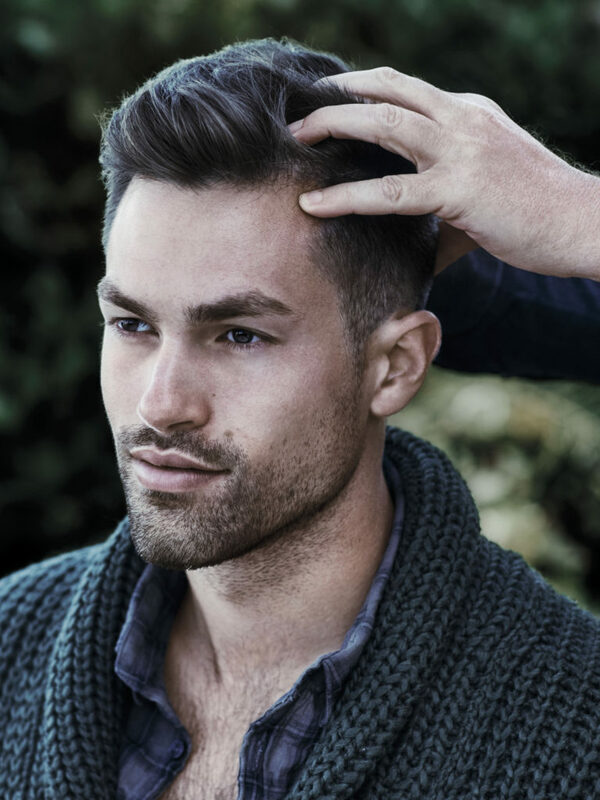 We also offer a signature back facial and hair removal services specifically designed for men. You’ll be amazed at the difference in your look, feel and well-being after an afternoon with our skin specialists. For a soothing massage, please see our massage packages here. Take the time to enjoy the deep cleansing of the face, exfoliation, facial massage and hydration of your skin. We will use natural, soothing Aveda products which correspond to your skin type. This treatment deeply cleans and firms your skin, and will leave you with a spring in your step and a smile on your face. Utilizing personally customized treatment and Aveda products, this service includes deep cleansing and a muscle melting massage for your back. Extractions are performed as needed.